Thank you to all who applied for the 2019-2020 TTC Council! APPLICANTS WILL BE CONTACTED SOON ABOUT THE NEXT STEPS IN THE PROCESS. FINAL RESULTS WILL BE SHARED WITH ALL OF TTC AT OUR BANQUET ON MAY 10TH! 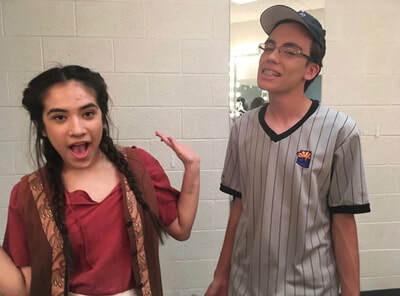 The theatre program at Desert Vista includes both acting and technical theatre classes during the school day along with our after school club. Club meeting, or Thunder Theatre Company (TTC) meetings are every Monday after school. 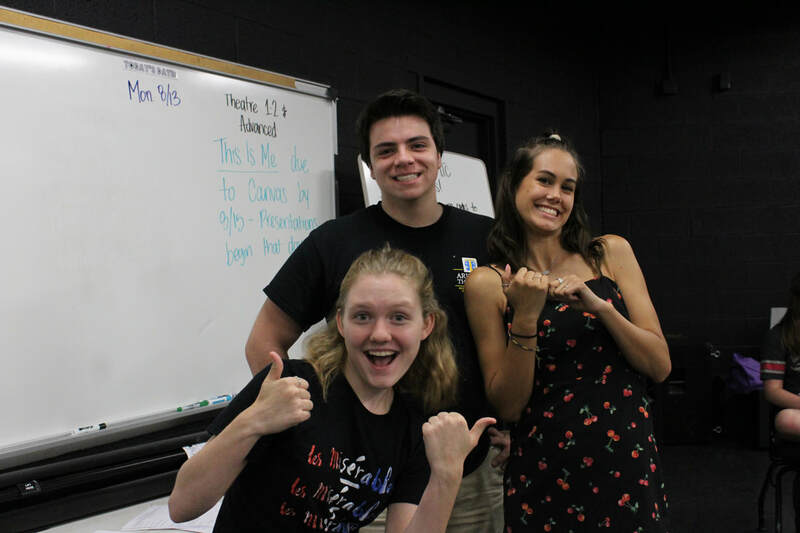 Attending these meetings, participating within the club, and being a part of our yearly productions helps you to earn points in the International Thespian Society. Once you accumulate enough points, you can become inducted into the society, receive stars, and raise your rank. Desert Vista also offers a lettering program for the arts, meaning the more points you acquire the more likely you are to receive recognition from the school. 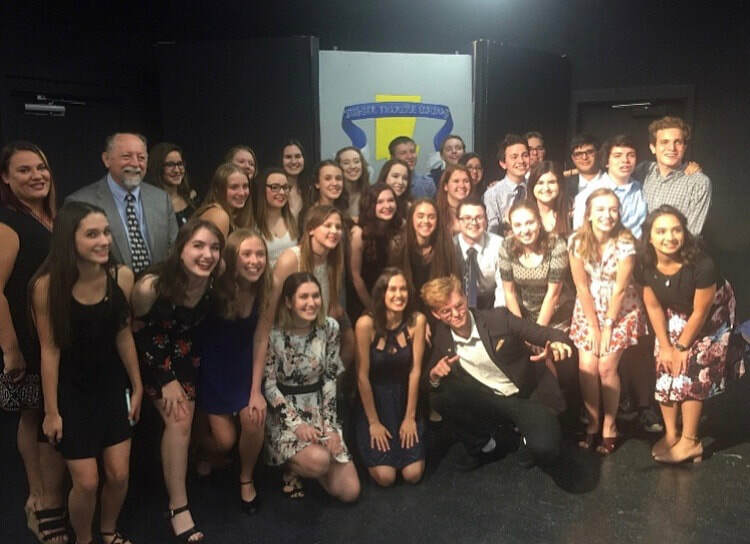 Induction into the International Thespian Society (ITS) and lettering looks great to directors or on college applications! To read more about lettering and ITS look at our Thespians/Lettering Page.        ? If you are interested in auditioning for one of our shows you can check into our Announcements Page or follow us on social media. 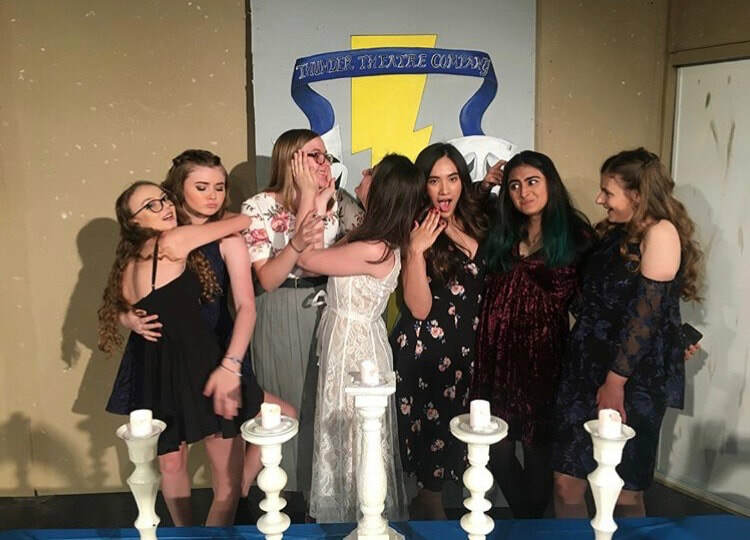 We get most of our information out through club meetings, Remind 101, and the TTC Twitter!